One of my most favorite color combinations is black and white. 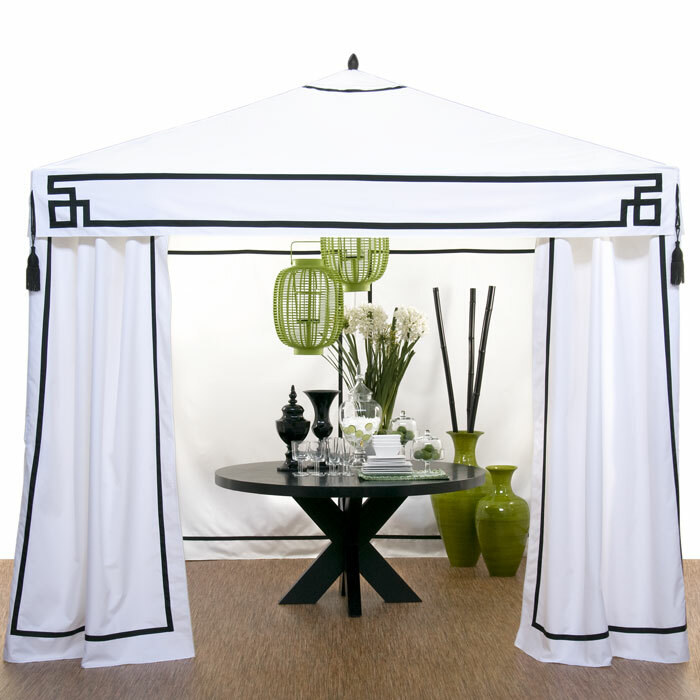 Its chic, simplistic elegance can speak volumes in the style department. One of my favorite designers, Carolina Herrera incorporates black in many of her wedding gowns. Z Gallerie being one of my most favorite furniture stores has an endless array of items to incorporate into your wedding decor. Walking through their doors is like a kid in a candy store for me. I’m absolutely exhilarated as I begin to visualize 2-3 different event themes. 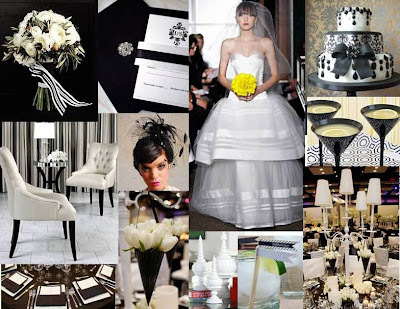 When choosing a black and white theme or color palette, it’s important to remember that it’s not a prom. It should not be matchy-matchy. We are past the age of Granimals. (Although, I will agree, Granimals is a great tool for young children.) Focus on texture, small details and play up the way which the black and white is incorporated together. Not every element in the design scheme has to include black and white together. Bringing in a touch of color gives your design a more metropolitan look. As most know, I am very partial to green or yellow. If you’re like me and love green, try to avoid the apple green. Go for a deeper green such as kelly green or grass green. The apple green has a little more yellow and is past the trend phase of 2008 & 2009. For a more unique look, bring in some non-typical items to your centerpieces. 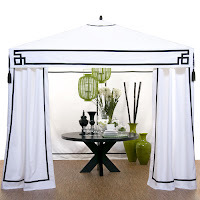 As mentioned before, Z Gallerie has some fabulous decor pieces. I say use them around the main item of your centerpiece. Not everything in the centerpiece has to be a candle or vase with flowers. It’s important to present a visually interesting design to “WOW” your guests. And most importantly, remember the details. Drink stirrers are new trend that adds a fun twist on the signature drink. There are some great designers on Etsy.com who can easily provide custom items. You may even consider a drink stirrer with fun romantic phrases to fit your theme. If you are having an Old Hollywood theme, list romantic couples from the movies. Or make them truly unique and personal by sharing funny tid-bits about each other. And most importantly, be bold and incorporate the black into your attire. In today’s fashion world, anything is possible and is perfectly acceptable. Have fun with it and make your look truly your own. You may even consider staying traditional for the ceremony and switching out your headpiece, shoes and jewelry for the reception. Adding a belt or brooches to your dress can make the biggest difference as well.